If you are seeking skin rejuvenation or related skin procedures, you may schedule a complimentary consultation with our Certified Laser Technician, certified in Electro-Optical Synergy (ELOS) laser techniques and Photo Pneumatic Therapy (PPx). 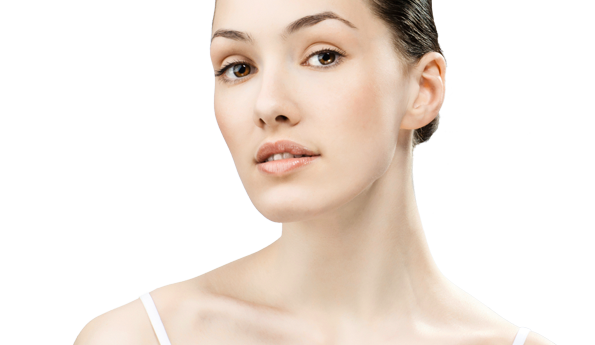 All laser procedures at our office are non-ablative (i.e., no skin layers are removed), so you can expect no downtime. Unlike many lasers on the market, ELOS procedures are virtually painless, so pain medications are not needed when undergoing these services. In some cases, we may apply a topical anesthetic cream before a treatment to ensure maximum comfort. The unique combination of radiofrequency and optical energy allows for greater heating within the dermis where collagen production takes place. In conjunction with a unique cooling device, ELOS technology allows for collagen remodeling without damage to the epidermis or the outer layers of skin. The result? Radiant, younger-looking skin! 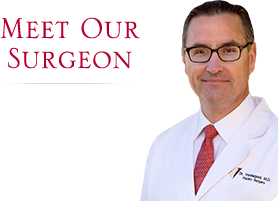 Dr. Vanderpool is the exclusive provider of ELOS laser services in western Arkansas. This revolutionary treatment reduces wrinkles, skin laxity and scarring using the electro-optical synergy of diode laser and radio frequency. The combination of controllable energies treating at multiple levels makes it possible to treat fine wrinkles at the surface, while penetrating into the dermis to treat deeper wrinkles — all in the same procedure. Exclusively available pain-free at our office! Pain medications are not needed to undergo this procedure. ELOS technology allows us to treat darker pigmented hair colors. Typically, an average of six treatments are necessary to sufficiently discontinue hair growth. In some cases more treatments may be needed. Each session is scheduled 6-8 weeks apart depending on your individual situation. Improve the appearance of broken capillaries on the face and spider veins of the legs in a comfortable setting. Many describe the laser sensation as a feeling of a pinprick or a rubber band snap, which quickly dissipates. Over the course of several weeks to months, veins are heated and eventually broken down and absorbed by the body, revealing refined skin coloration and minimized redness. Hair removal is a very popular procedure. Many women dread the agony of regular waxing to remove hair from underarms, bikini line and legs. Many men also submit to waxing of their chests and backs, so the thought of not having to endure another of these sessions is particularly appealing. Aesthera PPx is the only FDA approved treatment for the removal of hair. The PPx treatment is non-invasive and pain free. No pre-treatment anasthetics or gels are required. The treatment is very speedy, clinically efficient and safe, and the skins pores are cleansed during treatment.